Free shipping, worldwide, from our USA headquarters for orders over $50! Free Shipping Worldwide for Orders Over $50. Including Ham It Up & accessories for HF reception! 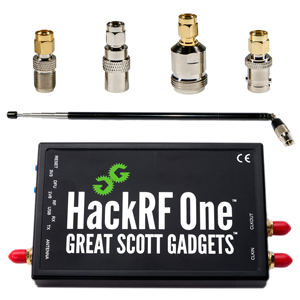 Affordable portable and bench scopes--DIY kits available! 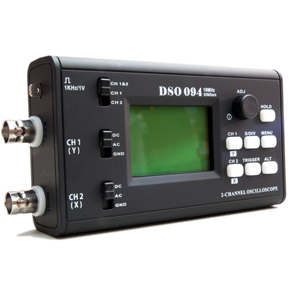 DSO094 is a dual channel oscilloscope with integrated battery, which can be used as a portable scope, PC scope, or DSO. 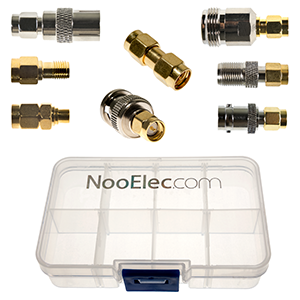 Complete with probes & rugged enclosure, it is excellent for field applications. Orders usually shipped in 1 business day! For orders over $50. Any order, anywhere. 30-day return policy on nearly everything in our store. 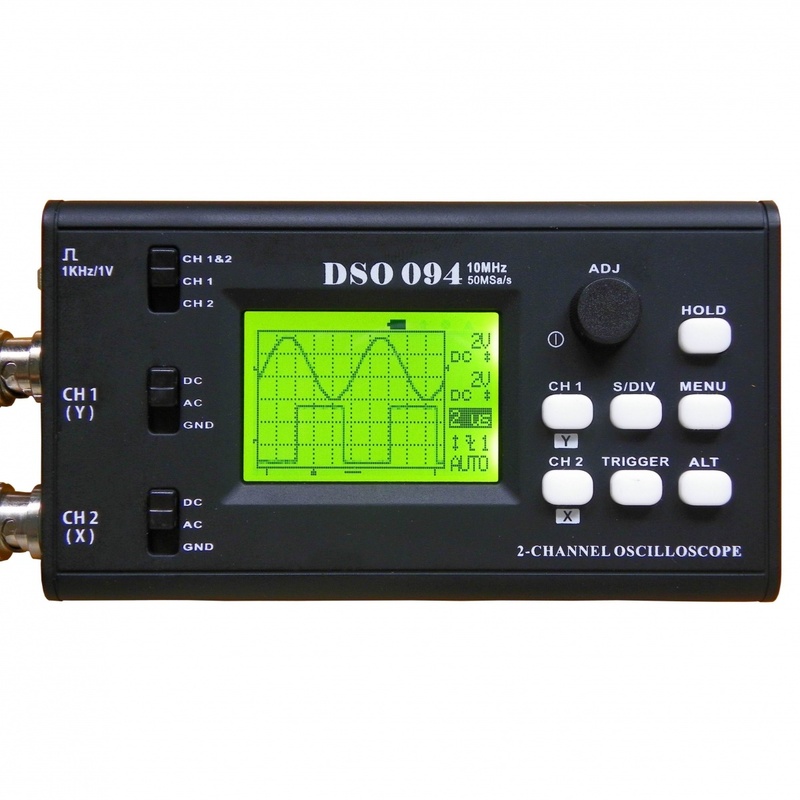 DSO094 is a two-channel oscilloscope with integrated battery. 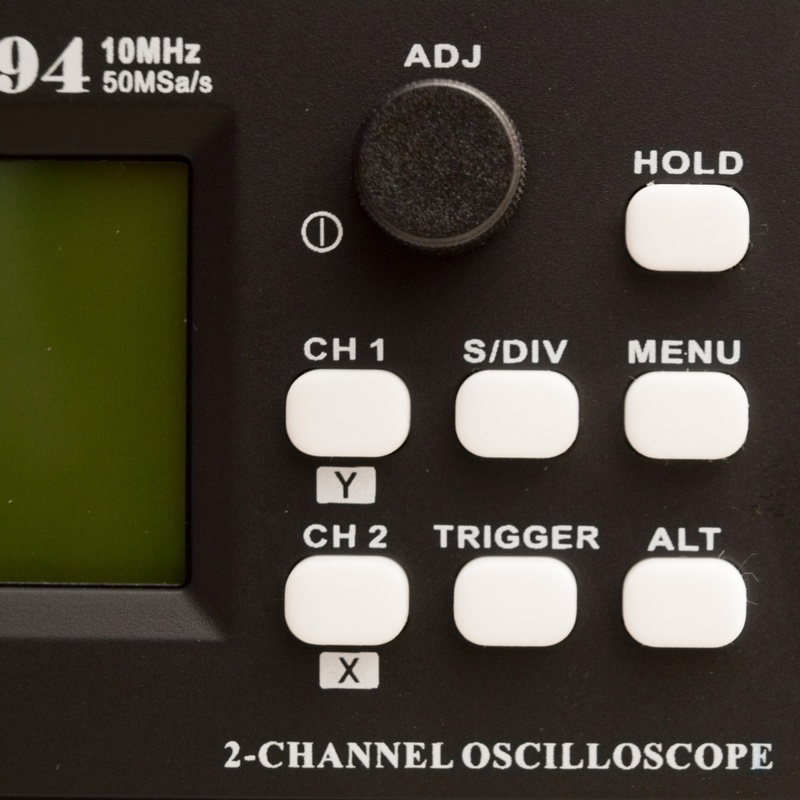 It is compatible with JYElab (free download), which allows this portable scope to double as a PC oscilloscope. 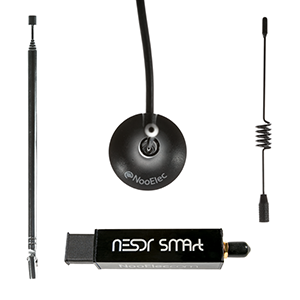 Two 10X/1X switchable BNC probes are included. 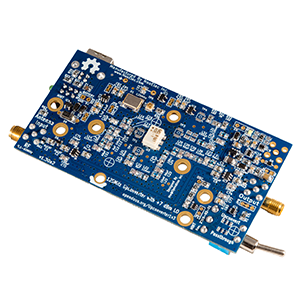 With its rugged enclosure, small size and battery-powered operation, this oscilloscope is excellent for field applications. DSO094 is very simple and straightforward to use. 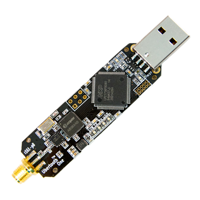 No annoying command navigation--parameters are logically grouped and can be adjusted quickly with the rotary encoder. Special operations are clearly listed and features a "modeless" menu (which you can execute at any time, regardless of the selected mode). 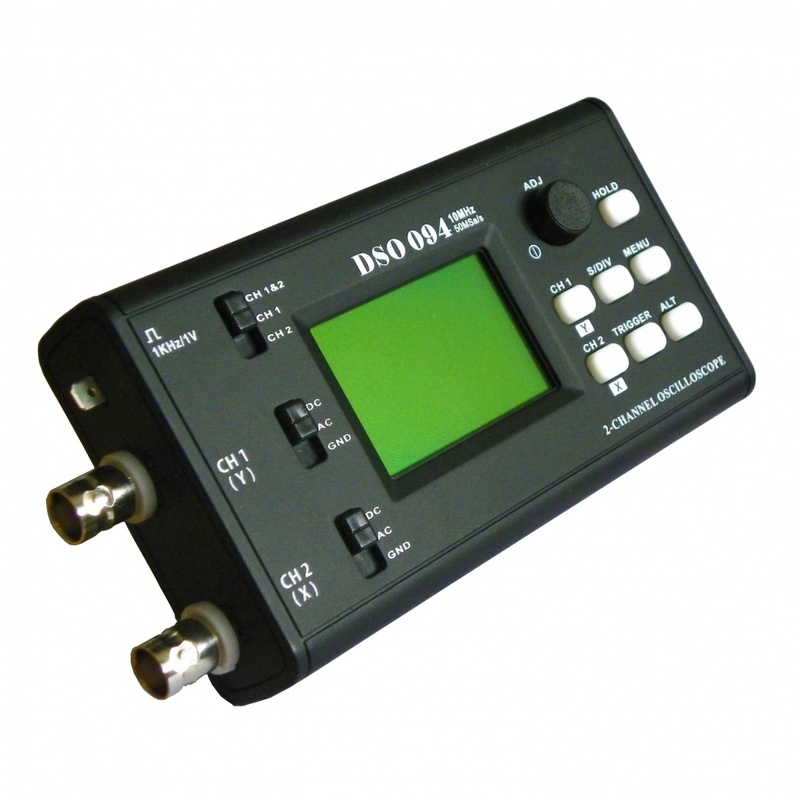 This DSO can not only be used in the more common Y/T mode, but also in Y/X mode. Y/X mode opens up new measurement options since it can graph the relationships of any two signals. 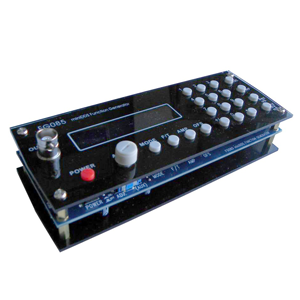 It can also be placed in "Persistent Display" mode, which keeps waveforms on screen until you erase them. 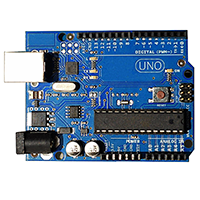 This is very useful when combined with NORMAL trigger mode to capture and compare multiple waveforms that meet certain trigger conditions.You can also manually erase waveforms and the display. 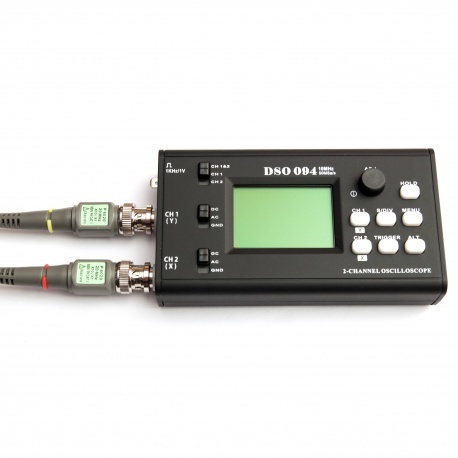 This assists in obtaining better waveforms, especially for slow signals. 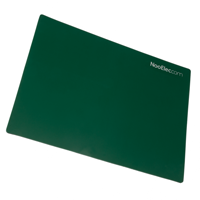 © Nooelec Inc.. All Rights Reserved.